One way our family lives intentionally is by passing along our love of the Lord to our children. We believe that the bible is important in our lives. We want to instill a love of the Word in our children. Reading the bible daily is the best way to keep our personal compass in line with how God wants us to honor him. Because we believe all these truths, Chance and I decided to start doing devotions with our boys during our evening meal. I'd love to say that we remember to do the devotion everyday, but in reality, we do it about 3-4 times per week. Because of the very specific learning needs and delays in our home, we struggled to find devotions that were at an appropriate developmental level for all three of our kids. 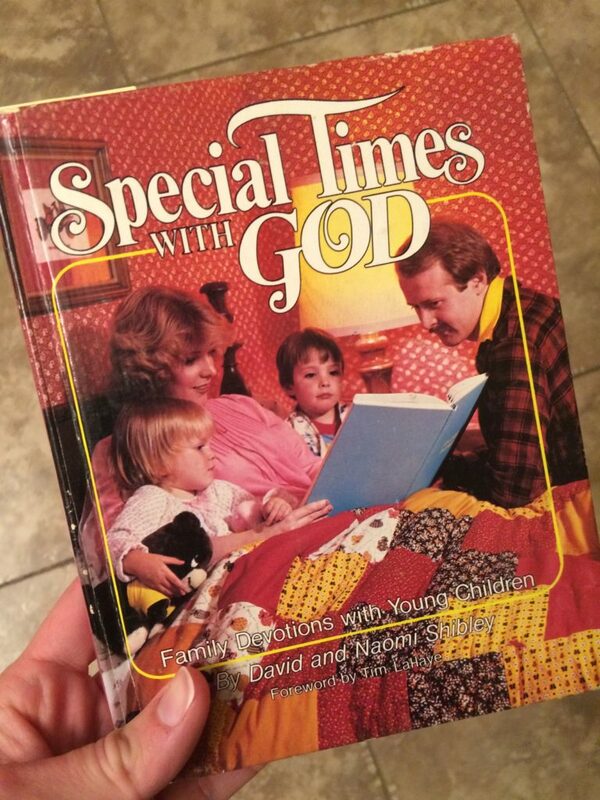 After doing lots of searching and asking our pastor for suggestions, we landed on using this SUPER COOL book from the 80s. The lessons still weren't quite simple or personal enough for our kiddos, so Chance modifies each lesson to meet our needs. We typically repeat the same lesson for a few weeks; Repetition is king here! Also, to help our children remember each lesson, I add a simple phrase and sign language cues. We're currently learning the Ten Commandments. So far, my kids have mastered the first five. I could describe these devotions in great detail for you, but I know you'd much rather watch a video of my cute kids, so here's one day when Chance was teaching the commandment "Do not murder," also known as, "Don't hurt people." This devotion was typical of how these lessons usually go. I didn't tell anyone ahead of time that I was going to be recording (except I did make Nasko wipe his mouth - you are welcome). You may have noticed that Chance never actually said "murder" or "kill" during this devotion. This is another way that we personalize these devotions; Nasko obsesses with danger, harm, and death, so Chance tries to communicate difficult, biblical truths without feeding into Nasko's obsessions. At the end of this video, you see Louis holding a card and talking about Matha. 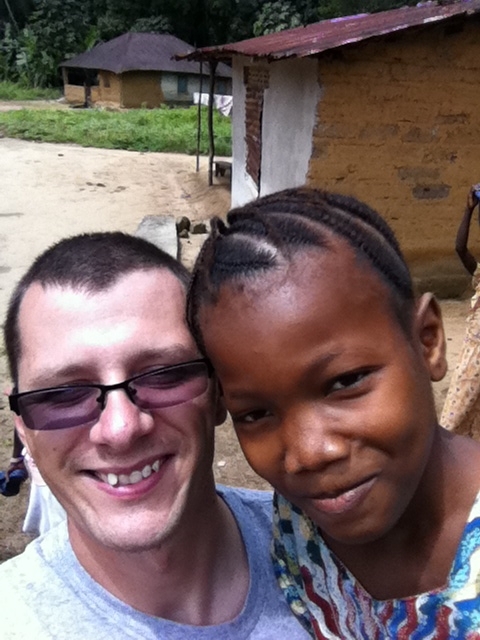 She is our sponsored child through Lifegate International's orphanage in Sierra Leone. As part of our family devotions, we take care of her needs monetarily and pray for her regularly. 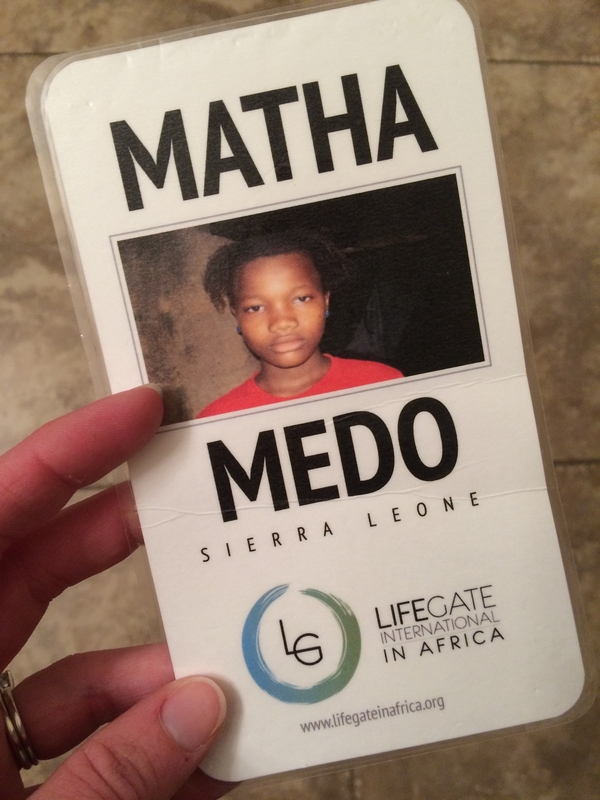 Chance met Matha in 2010, before she was an orphan. You can read her story here. We're praying that our children will not only learn the bible during our family devotions, but they will understand that God's Word is to be lived. I'm including the first five lessons of the Ten Commandments in this post, in case these devotions would help your family and meet the needs of your kiddos! How about you? What's your family doing to pass along a love of the Word?